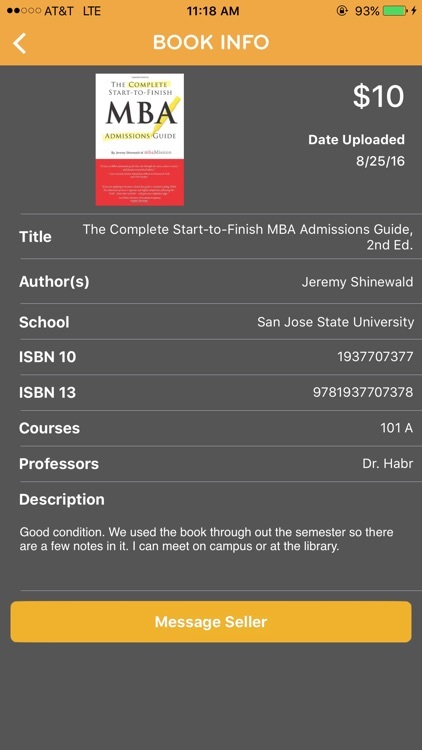 Booksmart lets you search by title, author, ISBN, or barcode scan. 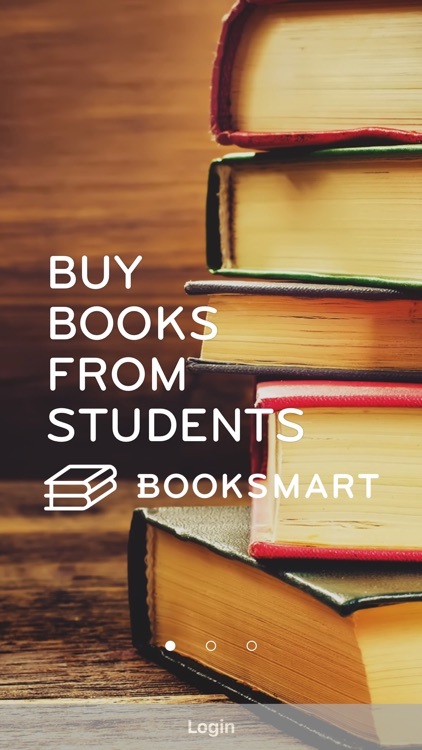 Buy textbooks you need, sell those you don’t, and do it all easily with Booksmart. 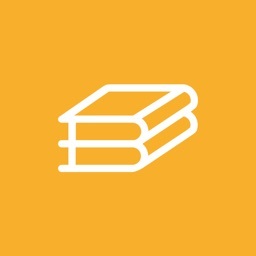 Meet students on your campus who have the textbooks you need for class! 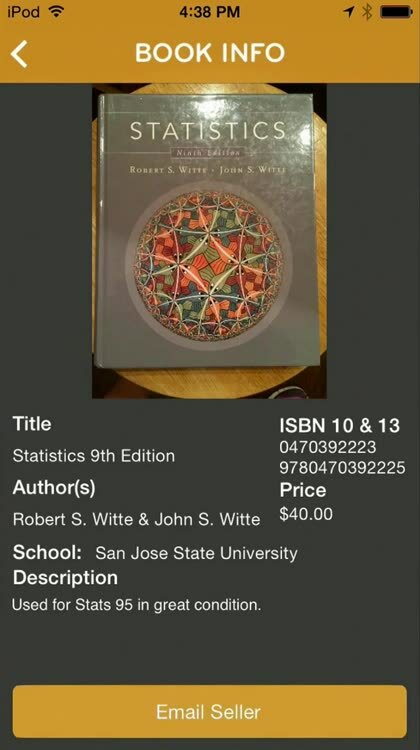 Save 90% on textbooks! 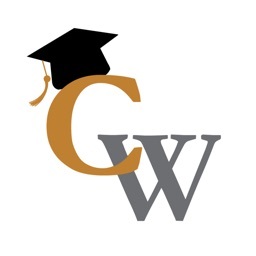 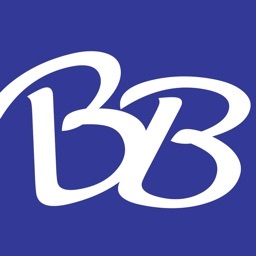 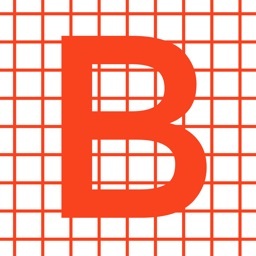 What can Booksmart do for you? 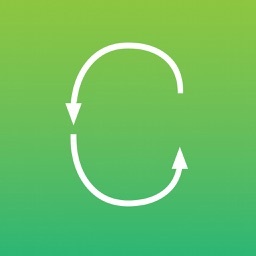 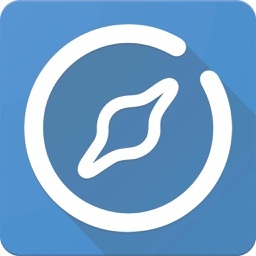 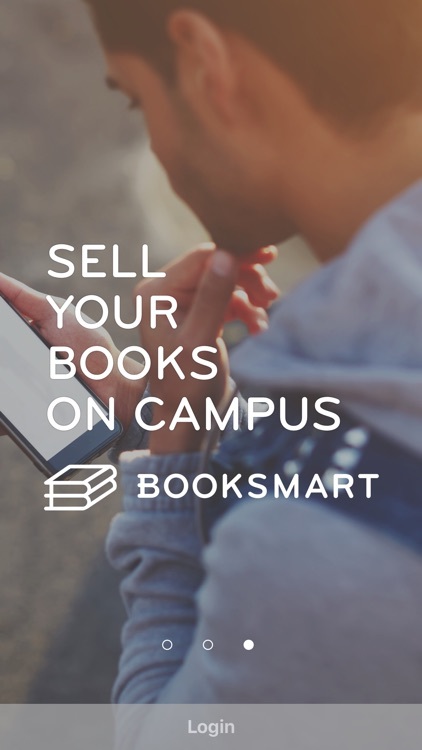 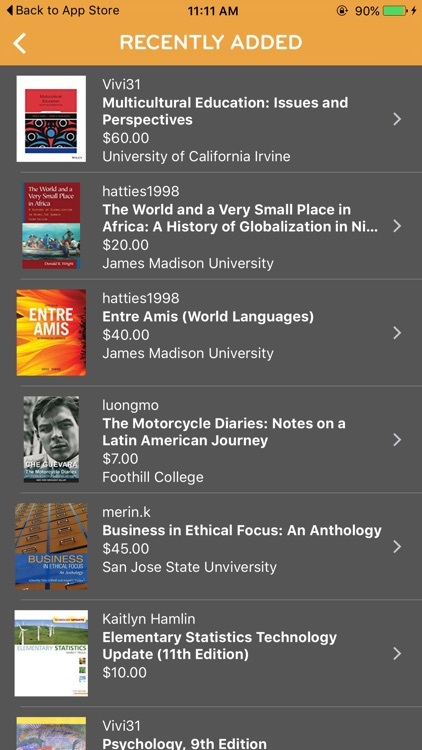 Buy, Sell, Rent & Trade textbooks all from the Booksmart app with other students on campus! 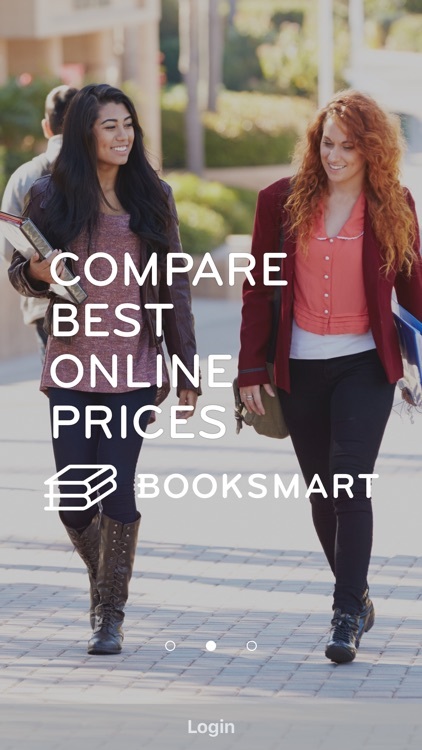 On Booksmart you can save time, money and make new friends who share your major on campus!